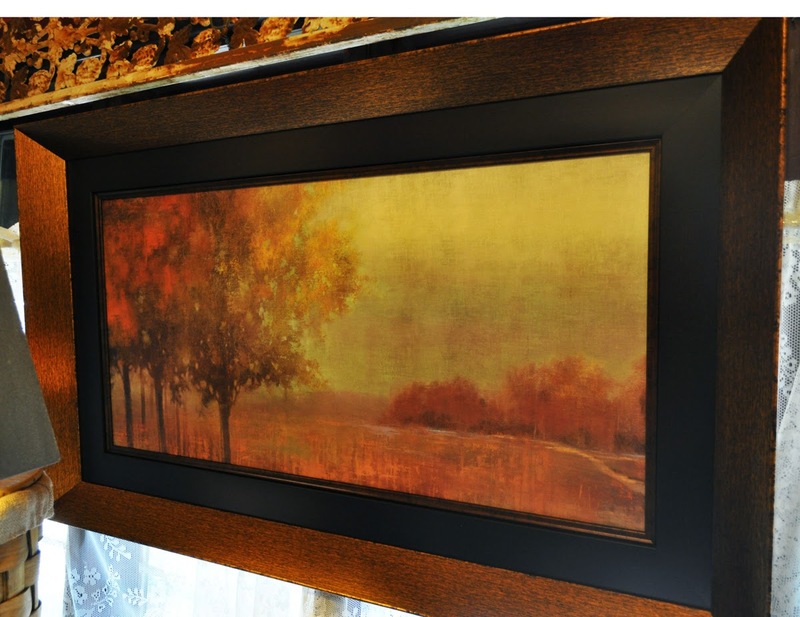 Recently in is new art with beautiful subtle colors and tones....heavily made copper patina frames and very nice prints at great prices. These pieces are large and narrow perfect for mantles or large open walls. 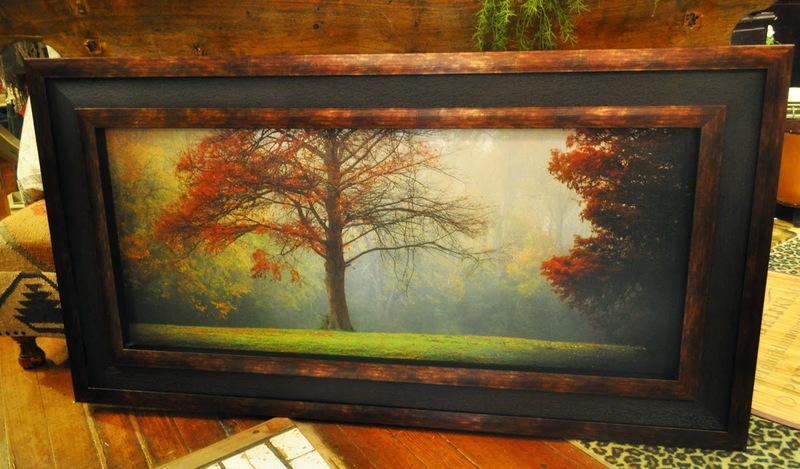 Love the realistic art above with the large red oak tree. 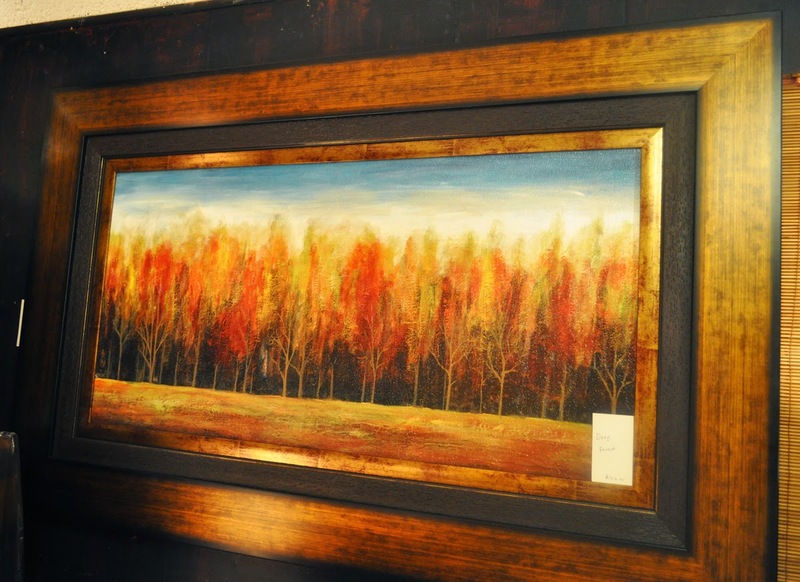 Beautiful art for a home or office.